This article is written by product strategy expert Des Traynor, co-founder, and CSO of Intercom. 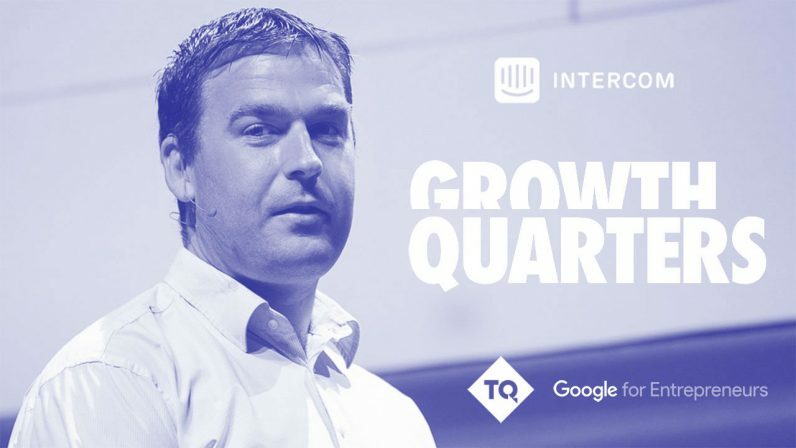 If you’d like to hear from Des or many other experts behind the growth of the world’s most successful companies, you should definitely secure your spot at the Growth Quarters track at the TNW Conference in May hosted by Google for Entrepreneurs and TQ. Sometimes your customers really want to use your feature or product, but they also want something else that simply isn’t compatible with it. People really want to be slim and healthy, but they also really want soft drinks and fast food. McDonalds and Weight Watchers are selling wildly different products, but they’re competing for the same customers. This is what we call indirect competition. Your direct competitors are targeting the same job-to-be-done with the same solution as you. If you want a burger, McDonald’s and Burger King will both satisfy that job with the same outcome. Unlike indirect competitors, secondary competitors compete on outcomes. For example, video conferencing and business class flights compete on outcomes as they’re both hired for the same job — business meetings — but solve the problem in a different way. It might go against logic, but humans are perfectly okay with maintaining multiple conflicting opinions and desires. We want to have our cake, and eat it too. There are two conflicting forces here. The attractiveness of the outcome of your product vs the other product. Your marketing should work to make the alternative outcome less attractive, or reposition your product so the outcome is no longer in conflict. If you’re wondering how to achieve this, check out our article on marketing using jobs-to-be-done. A customer of my company Intercom was perplexed. Hundreds of companies had signed up for his A/B testing product, but very few had taken the plunge beyond a trivial test. All the customers really wanted to use the product, knew how to use it, and understood the value. He used Intercom to message these users and identify what was going wrong. The point is customers don’t experience your product in a vacuum. These messages were effective. Many resulted in installs. Some resulted in technical debates. But most importantly, all of them produced extra insights into their business, which is what you need when you’re starting out. The point is customers don’t experience your product in a vacuum. They experience it alongside every other product, service, and idea fighting for their attention. Some of these will compete with your brand and some will contradict it. Understanding all these forces helps you counter them with your marketing efforts.